Selling Your Northern Utah Home? 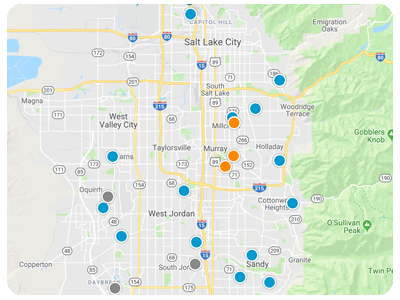 Selling Your Salt Lake City Area Home? Why use Prime Utah Real Estate to represent you in the home selling process?